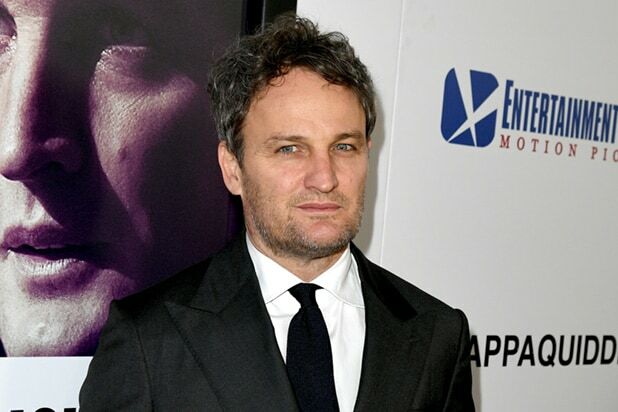 Jason Clarke will star opposite Helen Mirren in HBO’s upcoming limited series “Catherine the Great,” the network announced on Thursday. The four-part historical drama is set against the politically tumultuous and sexually charged court of Russian empress Catherine the Great, who wielded supreme power throughout Russia for nearly half of the 18th century. The “Chappaquiddick” star will play Grigory Potemkin, a Russian military commander who became lover, favored statesman and life-long friend to the strong-minded, independent, brilliantly intelligent and sexually liberated Russian empress played by Helen Mirren. Co-produced by HBO and Sky, the drama is written by Nigel Williams and directed by Philip Martin, whose credits include “The Crown.” Mirren and Martin also serve as executive producers, alongside David M. Thompson of Origin Pictures and Charlie Pattinson of New Pictures. Clarke is represented by WME, Robert Stein Management, Narrative PR and attorney Carlos Goodman. HBO Ain’t Broke – Is New Owner AT&T Trying to Fix It?